Strategic communications consultant working miracles on a shoestring. 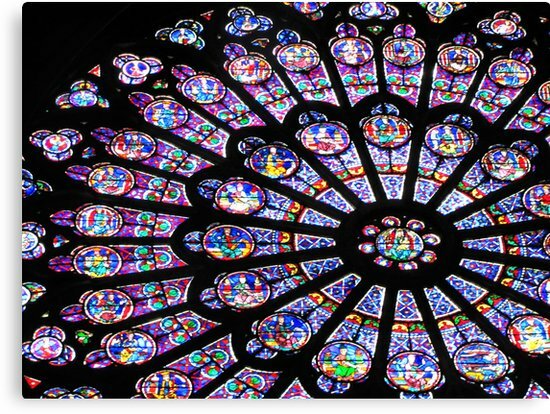 The world famous wonder and the eternal treasure of the Cathédrale Notre-Dame de Paris is the ability of stone masons, sculptors, carpenters, painters, weavers, and glass blowers to convey without words the divine message that love is stronger than death. 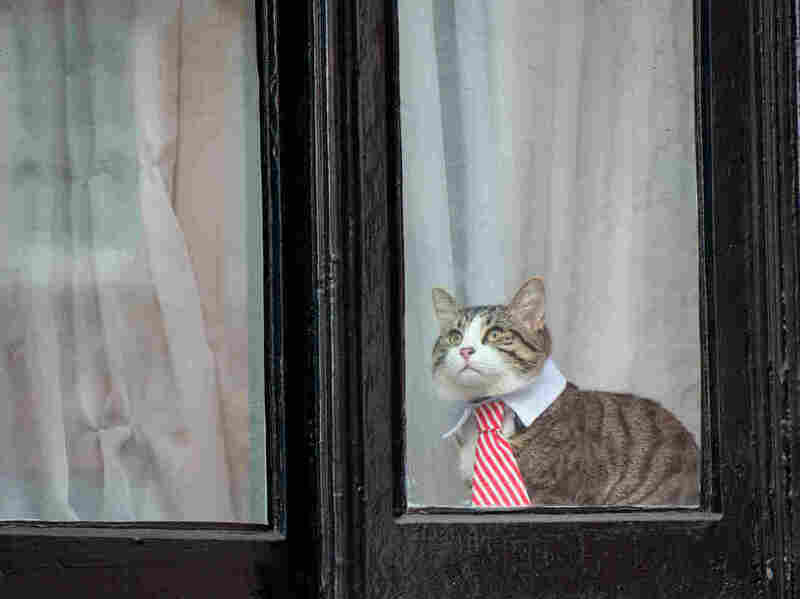 Dear God, can no one see this fat tie with a half Windsor knot is a desperate cry for help? Ignore Kellyanne Conway. Call Justice Department 202-353-1555 re #FBIDirector Comey. Ask Deputy AG Rosenstein to appoint special prosecutor. Trump transition team arrives at White House for #NationalSecurity briefing. Why spread the hate, ? Stop giving this right-wing radio host a platform. He promotes eliminationist rhetoric, such as the characterization of Hispanic immigrants as "vermin," and promotes a blog urging vigilantes to kill reporters. That's not free speech; that's incitement. Because we don't want to promote #fakenews, let's not refer to Trump's media debacles as press conferences. Let's call them tantrums.